There will be a savings. 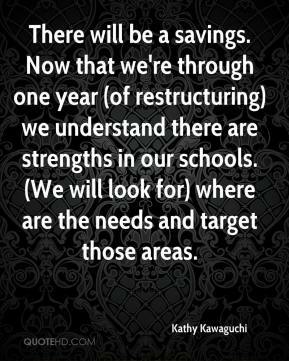 Now that we're through one year (of restructuring) we understand there are strengths in our schools. (We will look for) where are the needs and target those areas. 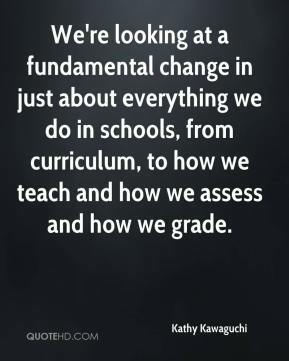 We're looking at a fundamental change in just about everything we do in schools, from curriculum, to how we teach and how we assess and how we grade. 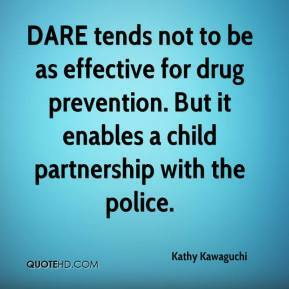 DARE tends not to be as effective for drug prevention. But it enables a child partnership with the police. 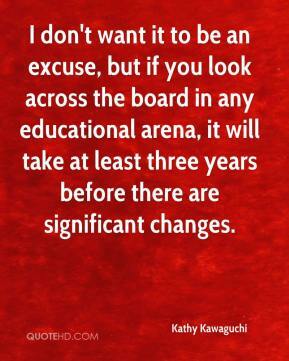 You need to take a look at each program, and see what's special about it. 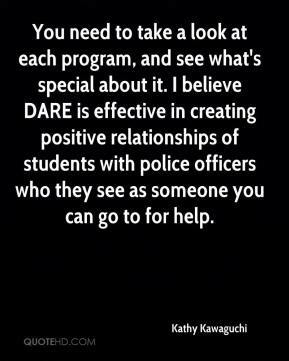 I believe DARE is effective in creating positive relationships of students with police officers who they see as someone you can go to for help.